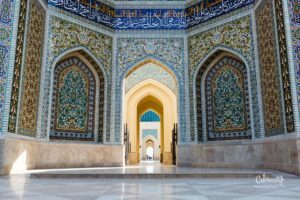 Having stayed out of the spotlight until now, the Sultanate of Oman is slowly beginning to make a name for itself. This is no surprise, as it’s a beautiful country with authentic charm and friendly people! 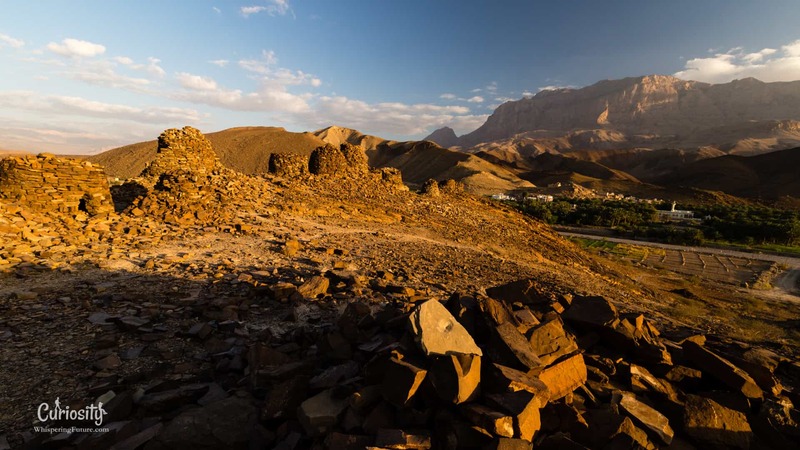 Although its tourist sites are very expensive, there’s nothing like visiting the country while camping on completely safe, authorized sites located in the wild on former nomadic lands. 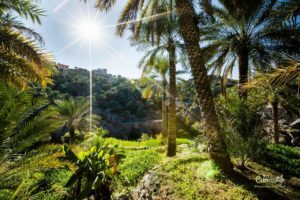 It’s the best way to interact with Oman’s incredibly hospitable people – all the while making sure, of course, to protect the natural environment. to sell food and local art. 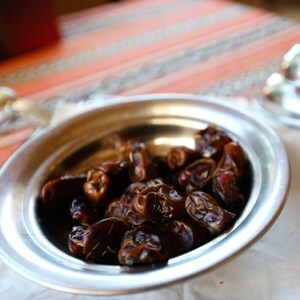 take time to talk over coffee and eat traditional dates. 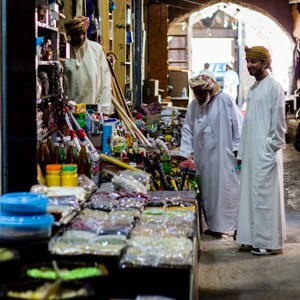 The Nizwa Souq is one of the oldest in the country and is particularly well-known for its lively cattle market. You can buy goats, sheep, cows and (of course) camels here! and traders to sell food and local art. 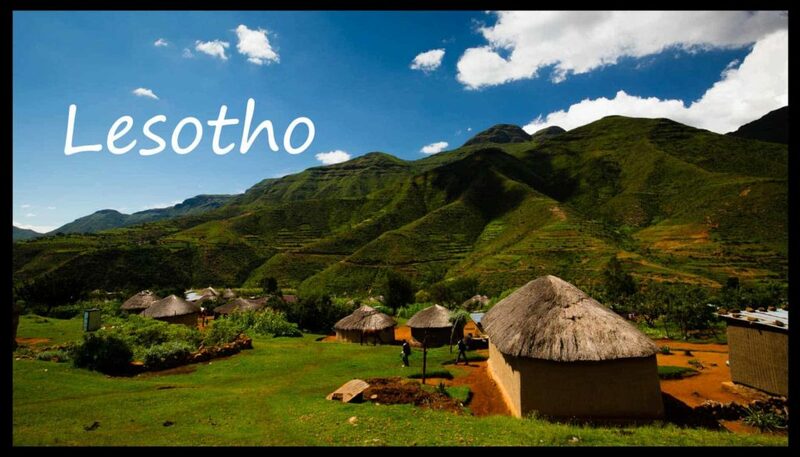 in the country and is particularly well-known for its lively cattle market. You can buy goats, sheep, cows and (of course) camels here! you almost wonder if they’re wild or tame. capable of going 15 days and covering 160 km without drinking. view them as symbols of their ancient nomadic lifestyle. they even sometimes take part in beauty contests! Covering over 12000 km2, this giant sand desert is breathtaking. 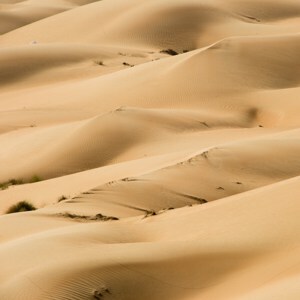 Although barren at first glance, once you venture inside you discover many signs of life. and amphibian and 150 types of indigenous plants can be found there. is still fragile and needs our help to survive. may seem like basic ideas, but they are essential and are ignored all too often. gives a glimpse of what Bedouin life must have been like. 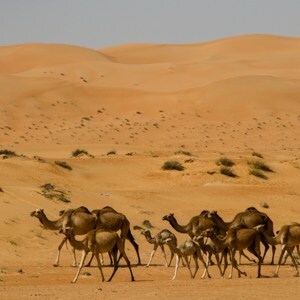 the Bedouins needed to move regularly to let the rare desert plant life regrow. This way of life has almost completely disappeared today. 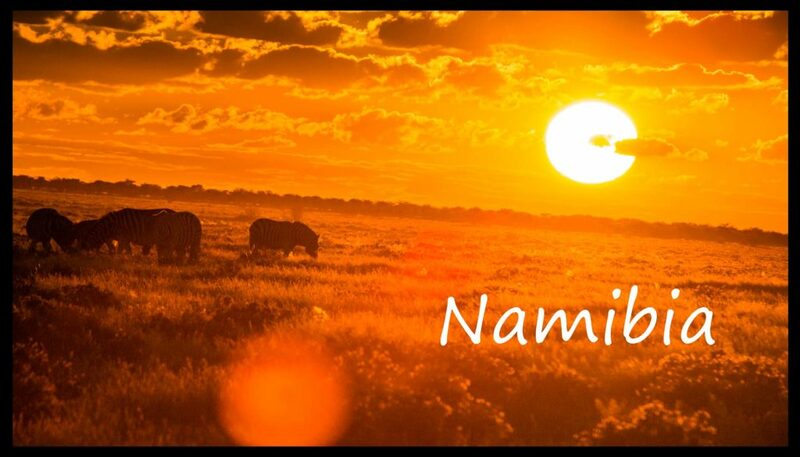 Now, few people are still nomadic. as they have the chance to get water and food in towns. especially when it comes to their legendary hospitality! to see that this reputation is definitely merited. 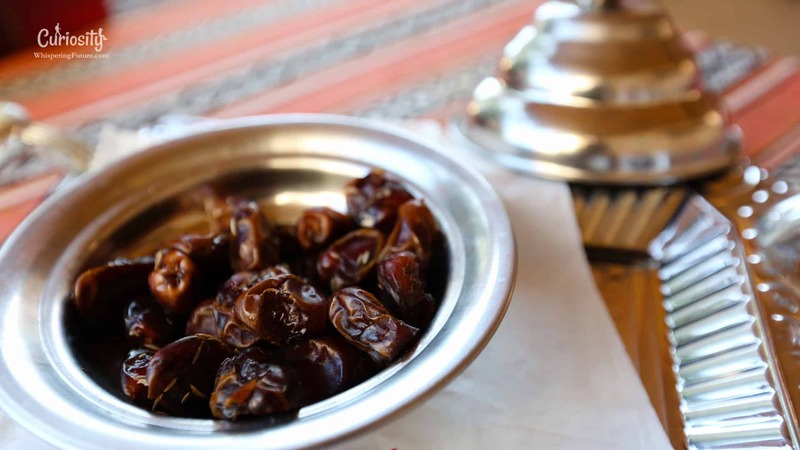 you might be invited to drink coffee and eat dates. is also impressive and leads to fascinating discussions. who believe that people should respect each other and coexist in peace. and you can find them everywhere. are able to worship both in the dead of night and the bustle of the day. except during times of prayer. 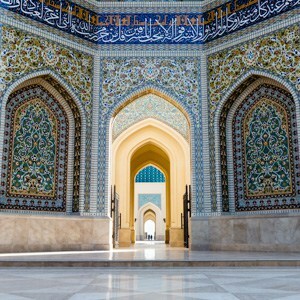 It’s hard to be unmoved by the beauty and serenity of some mosques. This collection of graves dating from between 2000 to 3000 BCE is a UNESCO protected site. which together make up one of the most complete remains of a Bronze Age necropolis. a period of rapid development, building a large amount of highways and schools. For example, while the country had only 3 schools in 1970, forty years later it boasted 1053! This inspired villagers to slowly start moving to the cities from their villages, which were too isolated. recalling the people who once lived there only a few decades ago. 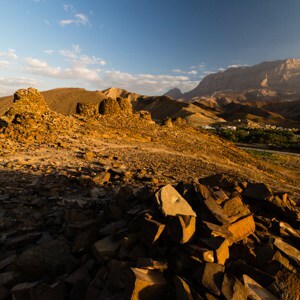 Oman has still kept most of its authenticity, as this beautiful mountain village can attest. With its various farms, its small mosque and its ruined tower, it’s an easy place to fall in love with! or donkey than to try to drive in a car. With its various farms, its small mosque and its ruined tower, it’s an easy place to fall in love with! Goats wander freely between the stone houses, and it’s much simpler to go by foot or donkey than to try to drive in a car. 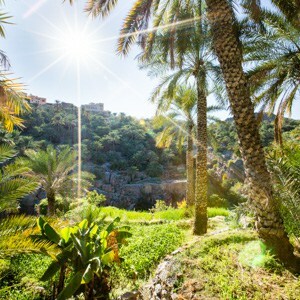 the “wadis” are vital in the desert. as unexpected as they are fleeting. supporting villages and palm trees. makes them places that are hard to leave! Every wadi has its own “afflaj’ which distributes water to nearby farms. 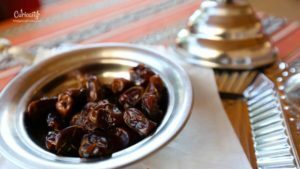 and the oldest grown fruit in the world: the date! The tree’s fruit isn’t its only asset – it is also a source of shade and life for the entire village. Souqs like these have been places to meet and trade for hundreds of years, bringing together different artisans and traders to sell food and local art. 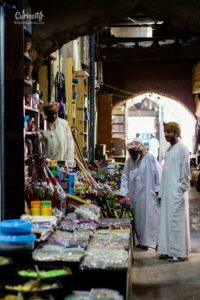 Under the ever-present scent of incense, people haggle for cloth and jewels while others take time to talk over coffee and eat traditional dates. 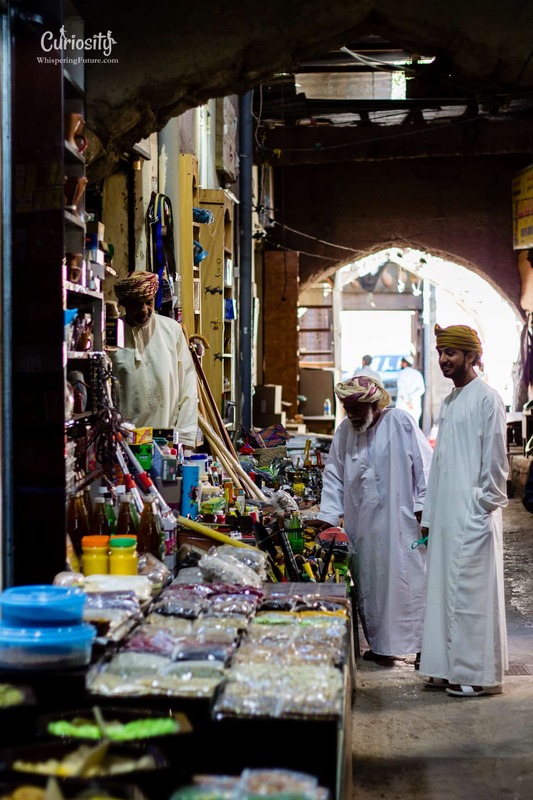 The Nizwa Souq is one of the oldest in the country and is particularly well-known for its lively cattle market. 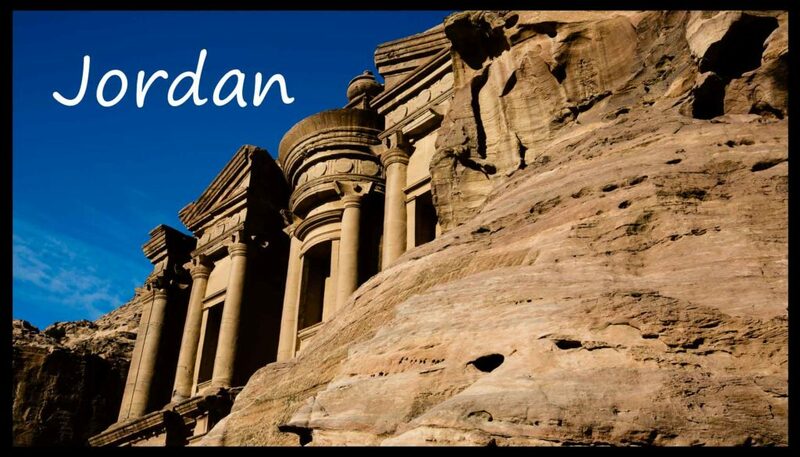 You can buy goats, sheep, cows and (of course) camels here! 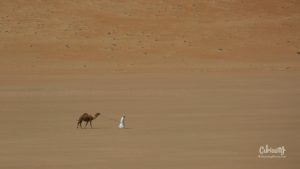 When you see these herds of camels moving freely in the desert, you almost wonder if they’re wild or tame. Camels are particularly well-adapted to the extreme weather conditions of their environment, capable of going 15 days and covering 160 km without drinking. They hold a very special place in Arab culture, where people view them as symbols of their ancient nomadic lifestyle. 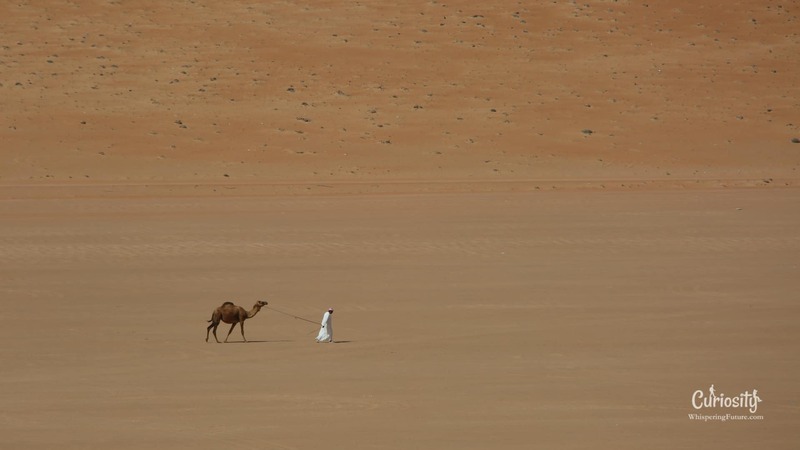 They are also raised for the very popular sport of camel racing; they even sometimes take part in beauty contests! Covering over 12 000 km2, this giant sand desertis breathtaking. Although barren at first glance, once you venture inside you discover many signs of life. And for good reason – no less than 200 species of bird, mammal, reptile, and amphibian and 150 types of indigenous plants can be found there. 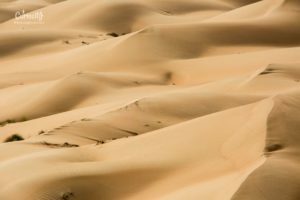 This ecosystem, able to resist intense heat and lack of water, is still fragile and needs our help to survive. Keeping to the already-existing trails and refraining from littering may seem like basic ideas, but they are essential and are ignored all too often. 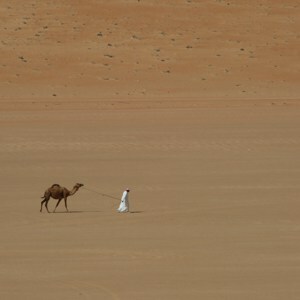 Walking a few steps into the Sharqiya Sands gives a glimpse of what Bedouin life must have been like. 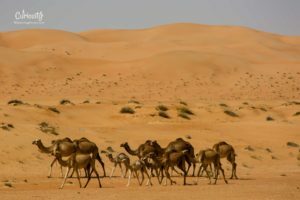 Revolving around goat, sheep and camel farming, the Bedouins needed to move regularly to let the rare desert plant life regrow. This way of life has almost completely disappeared today. Now, few people are still nomadic. If they do still live in the desert, they do so by choice, as they have the chance to get water and food in towns. However, their traditions and values are still firmly in place, especially when it comes to their legendary hospitality! Bedouin hospitality is famous, and it was a nice surprise to see that this reputation is definitely merited. Just by swapping a few words with someone (or even just by spending the night near a village) you might be invited to drink coffee and eat dates. Their open-mindedness and interest in foreign cultures and religions is also impressive and leads to fascinating discussions. You might even find yourself invited to spend the night, share a meal and visit the surrounding areas with a welcoming family who believe that people should respect each other and coexist in peace. 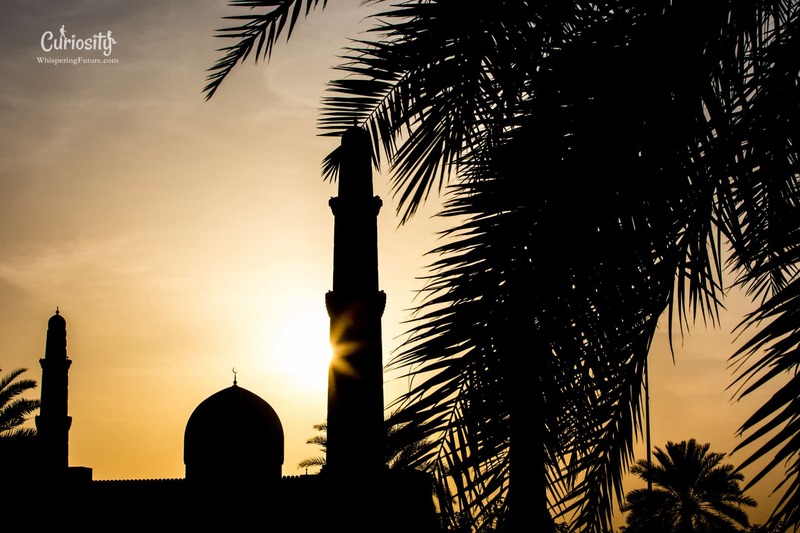 Mosques are a crucial part of the Omani country side and you can find them everywhere. 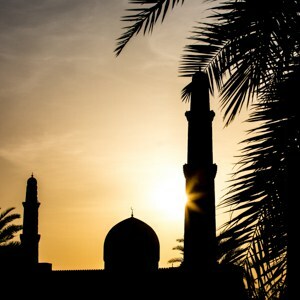 With such a high quantity of mosques, whenever the muezzin calls the faithful to their five daily prayers believers all over the country are able to worship both in the dead of night and the bustle of the day. 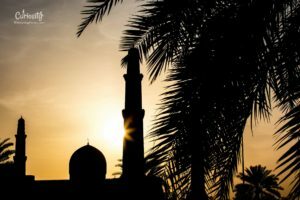 In order to inspire greater cultural exchange with foreigners, the main mosques of Oman are also open to the public, except during times of prayer. 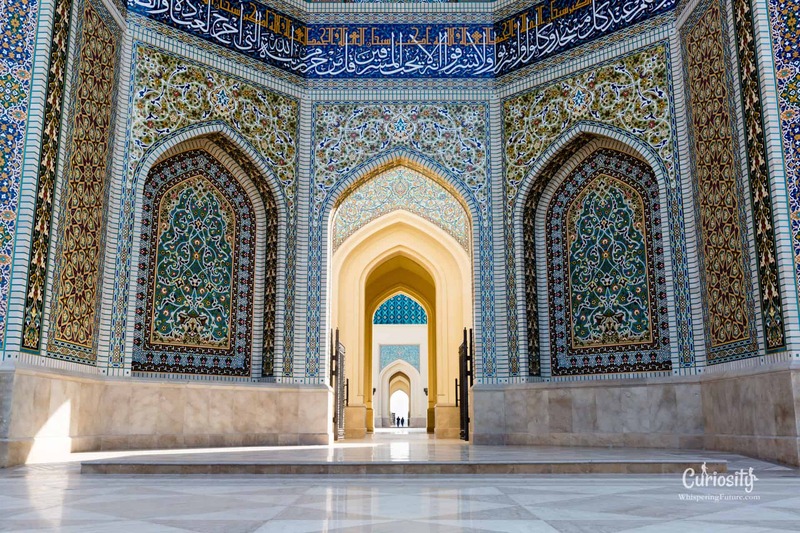 While this offers an opportunity to admire the exceptional architecture, it’s also the perfect occasion to learn about the beliefs and traditions of Islam. On all of the surrounding hills, you can find these “beehive graves” either alone or in groups, which together make up one of the most complete remains of a Bronze Age necropolis. In the 1980s, under the reign of Sultan Qaboos, Oman went through a period of rapid development, building a large amount of highways and schools. For example, while the country had only 3 schools in 1970, forty years later it boasted 1053! This inspired villagers to slowly start moving to the cities from their villages, which were too isolated. You can still find jars, bits of fabric and colored walls in these ruined villages, recalling the people who once lived there only a few decades ago. Despite the surge of development in the country over the past 40 years, Oman has still kept most of its authenticity, as this beautiful mountain village can attest. 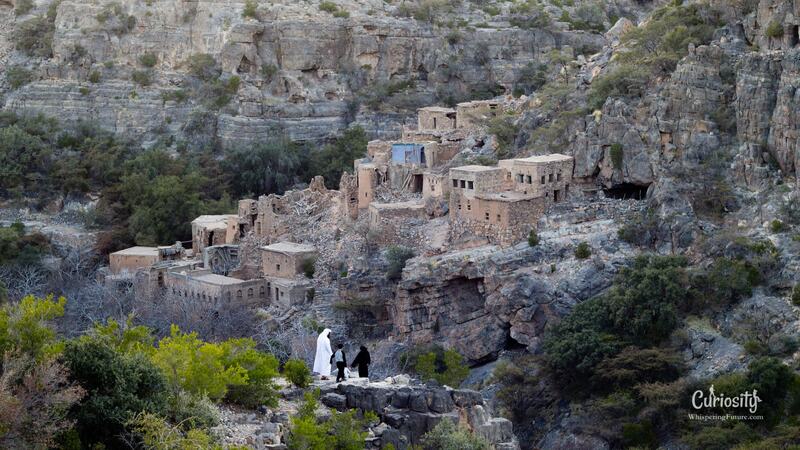 Surrounded by dry landscapes and rocky colors, the “wadis” are vital in the desert. Although Oman doesn’t have any rivers, you can still occasionally find sources of running water, as unexpected as they are fleeting. They soon become a center of life for everything around them, supporting villages and palm trees. The mix of peace, fresh air and splashes of green makes them places that are hard to leave! 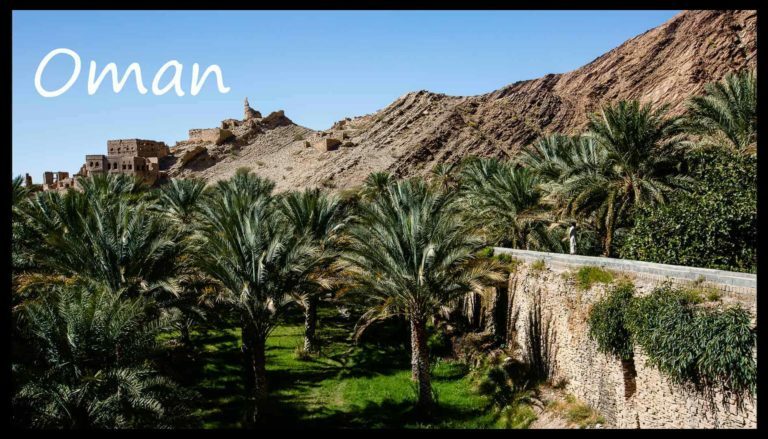 These terraced farms are key for harvesting one of the staples of Arab culture and the oldest grown fruit in the world: the date! Did you like it ? share it !